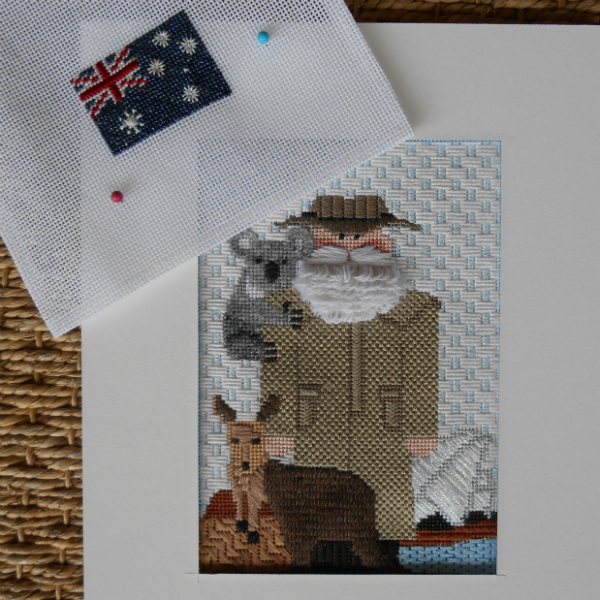 Old World Designs proudly presents unique series of canvases with stitch guides. 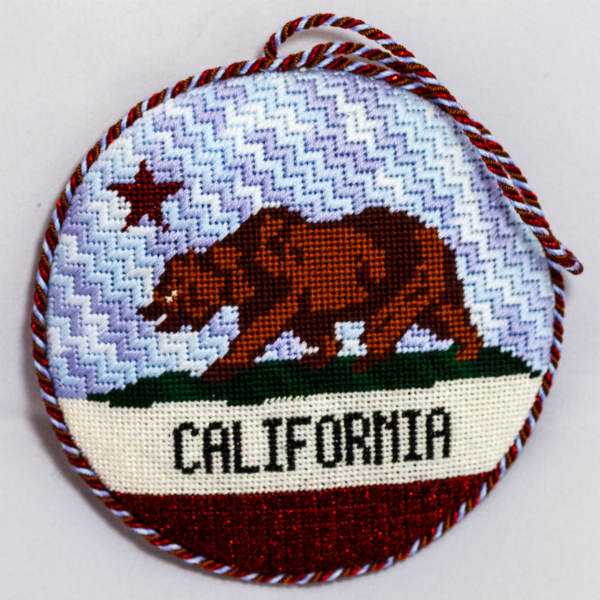 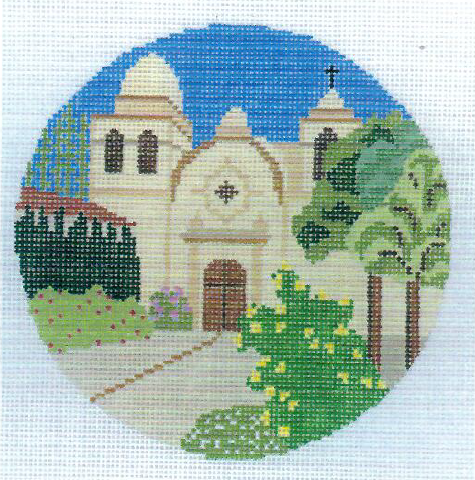 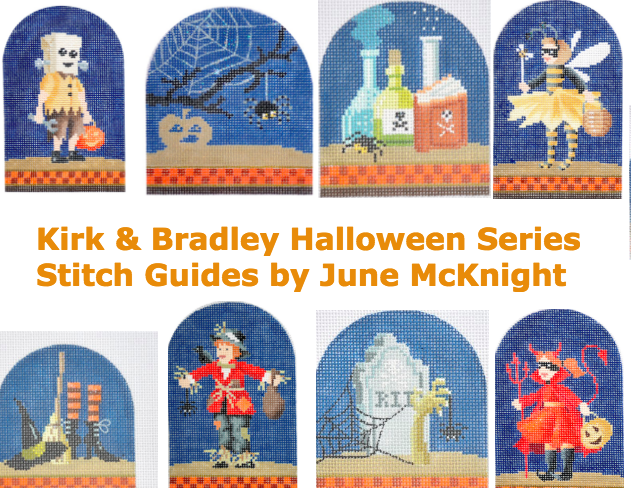 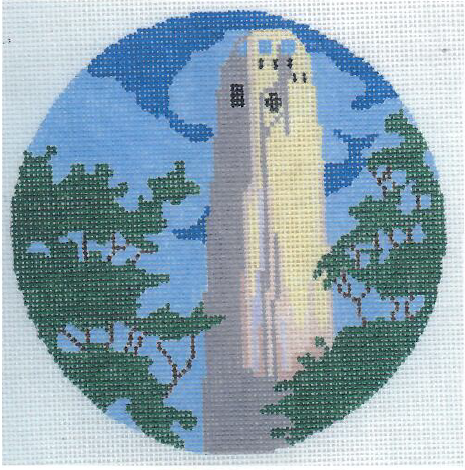 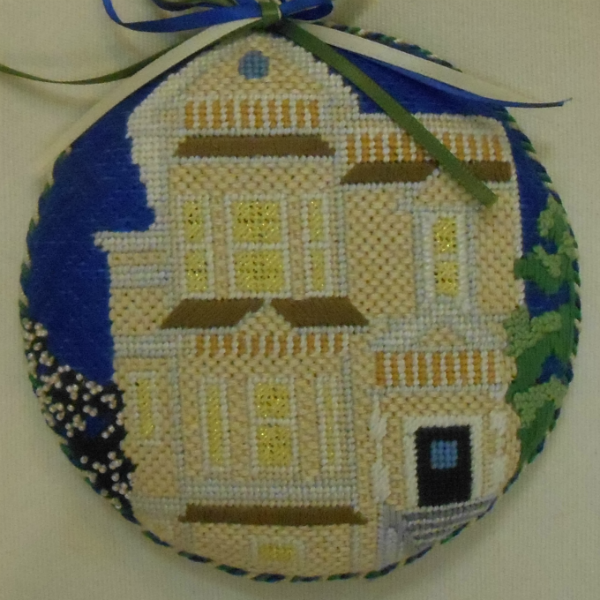 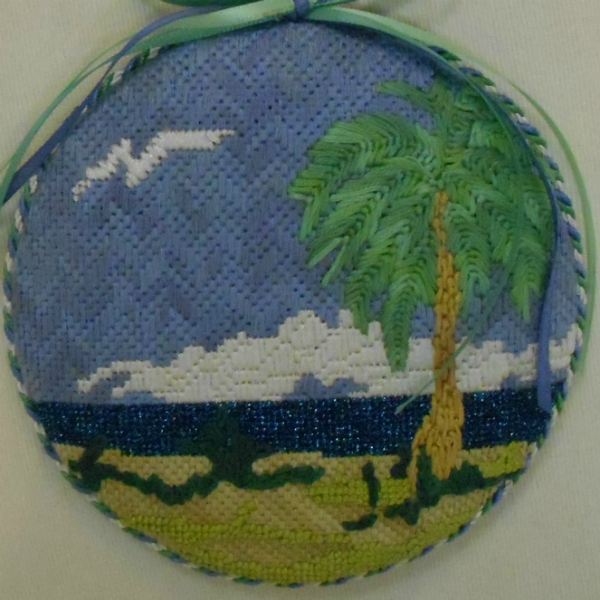 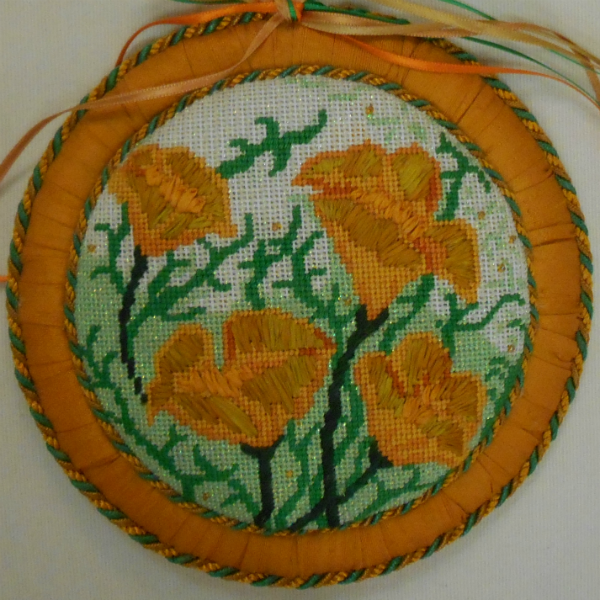 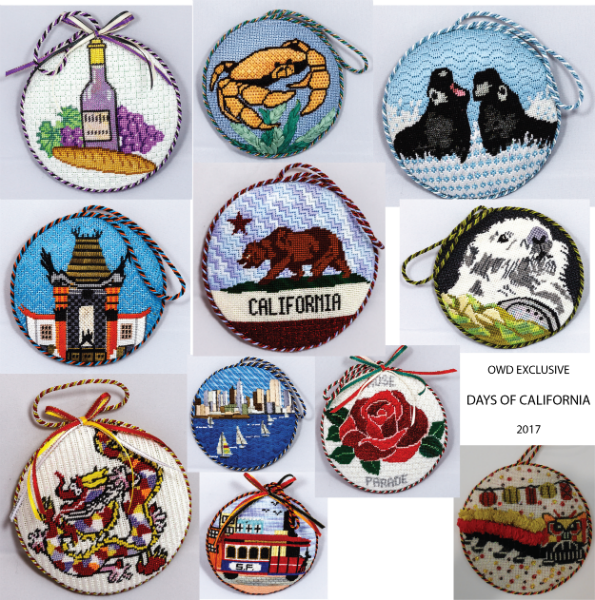 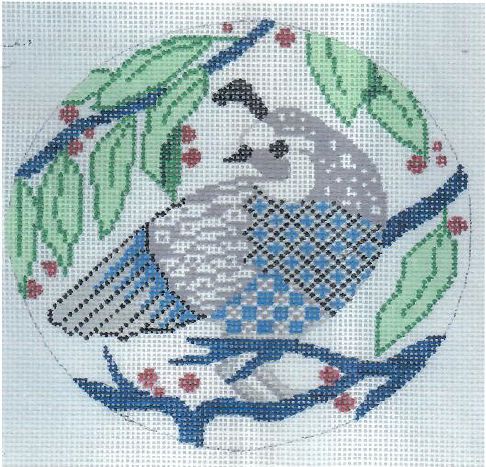 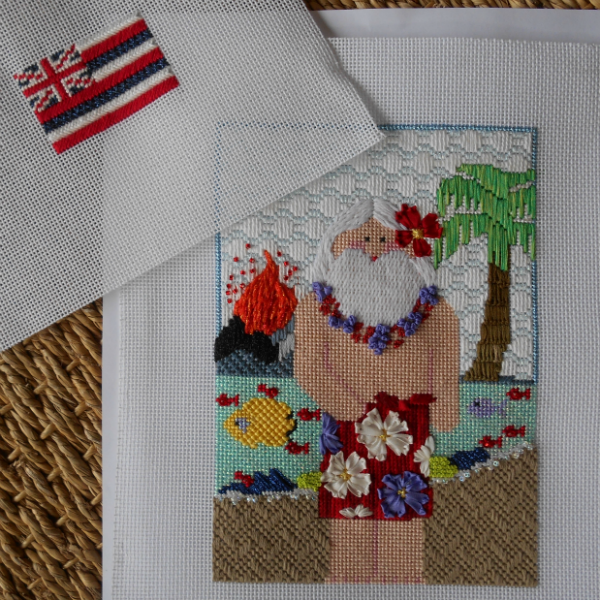 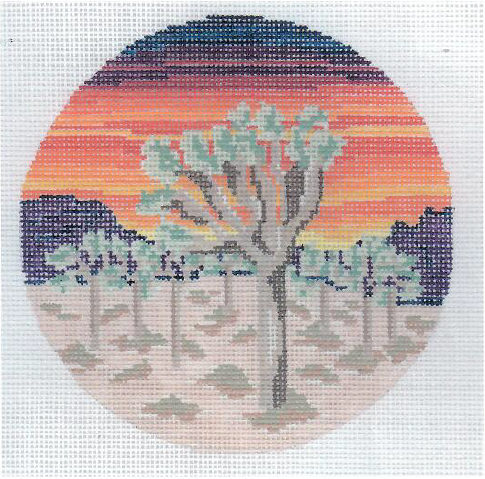 The Days of California Series Kits are exclusive to OWD with hand painted canvases of iconic California places, animals and sights, a stitch guide by June McKnight and threads. 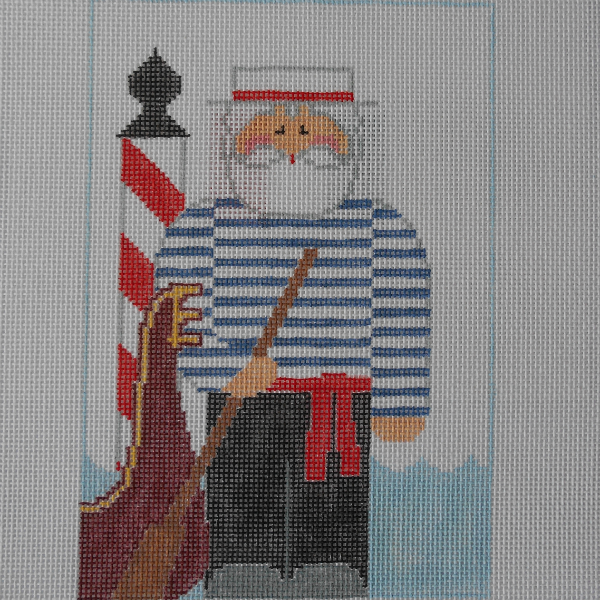 OWD tote bags include a hand painted canvas and tote bag, our fabricators will turn your completed canvas into a pocket. 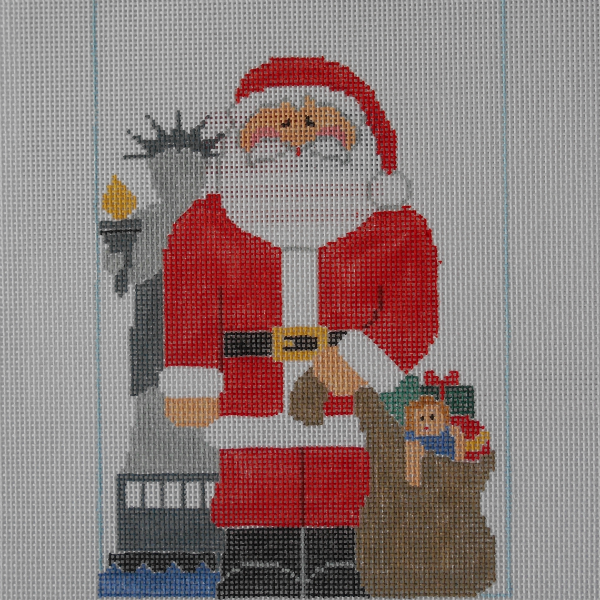 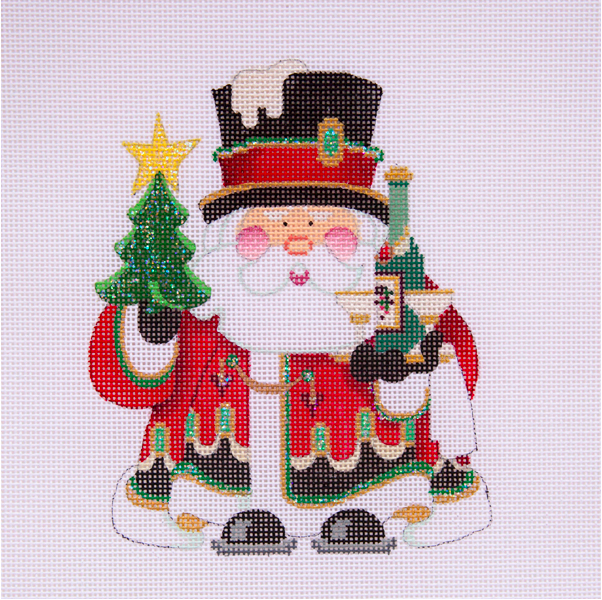 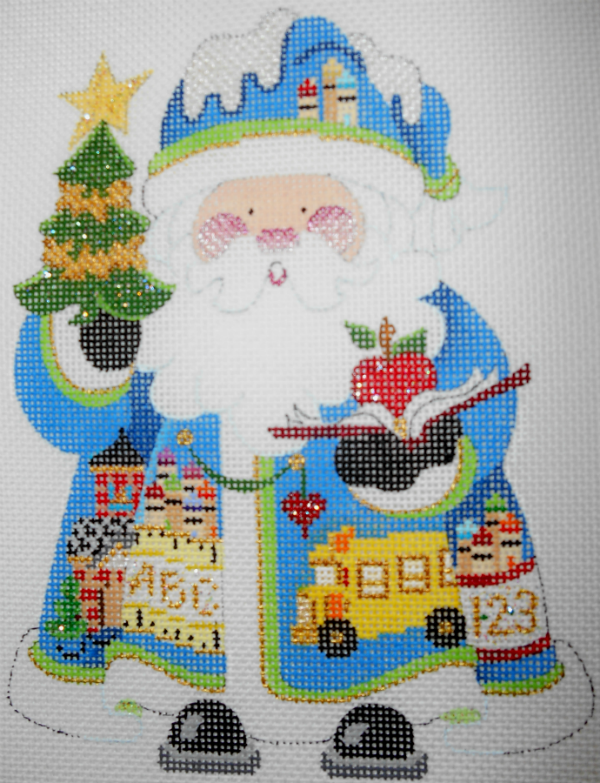 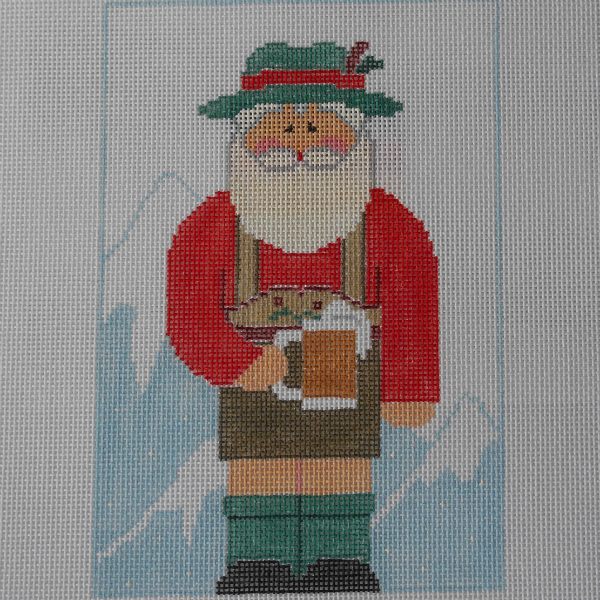 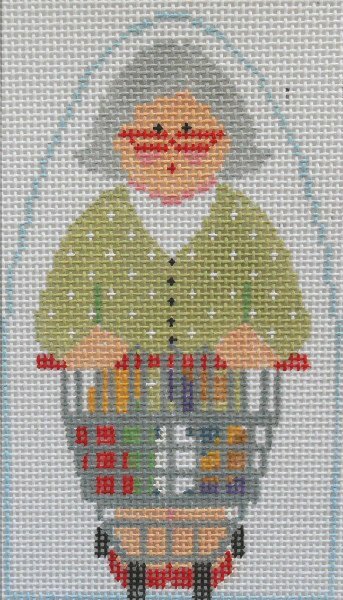 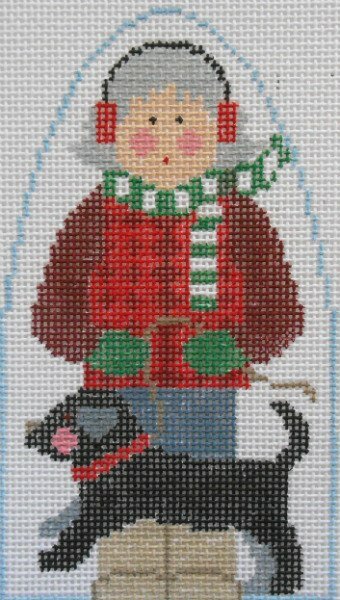 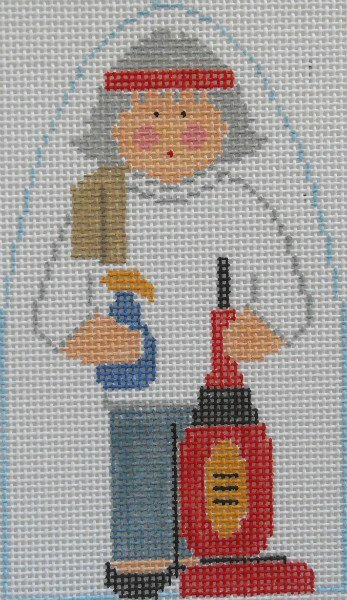 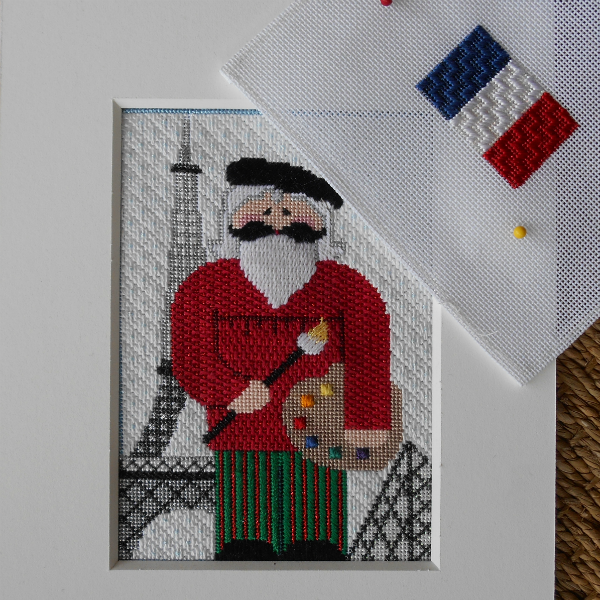 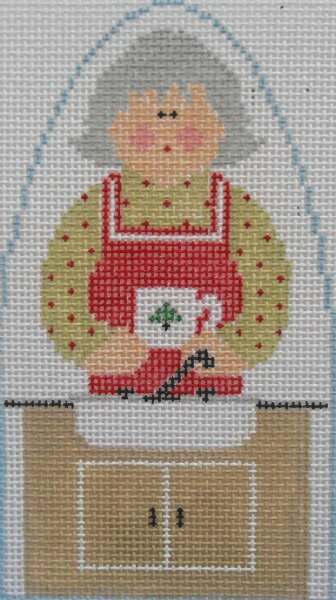 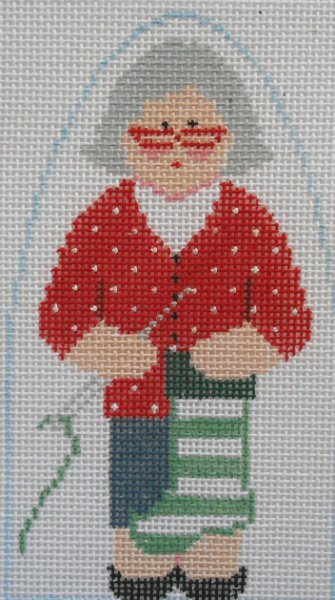 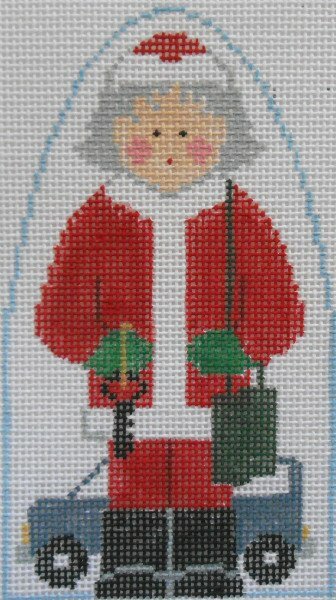 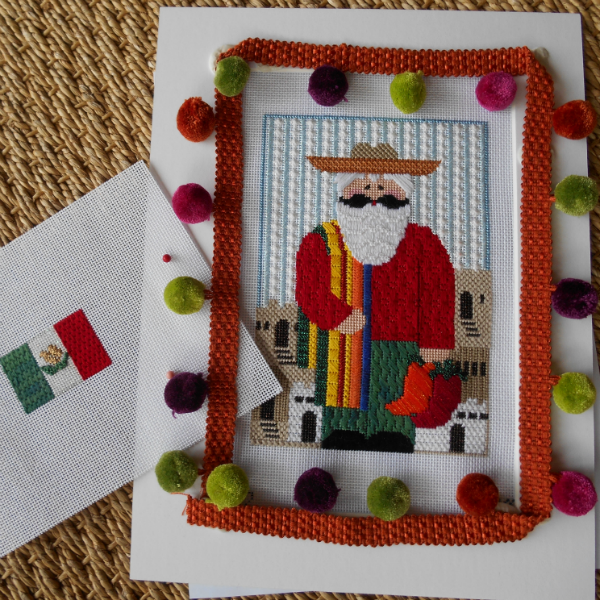 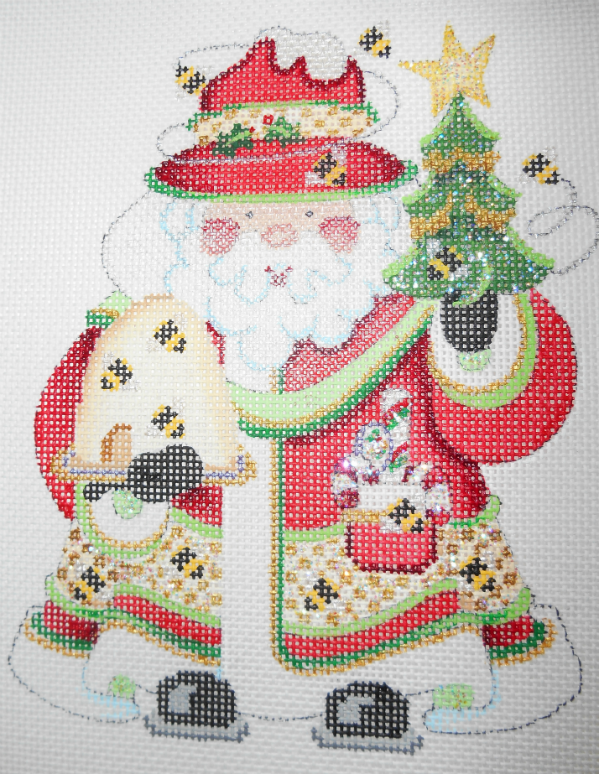 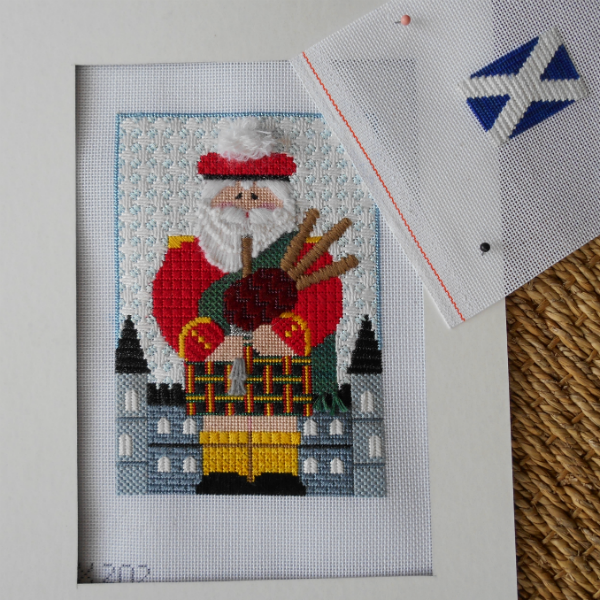 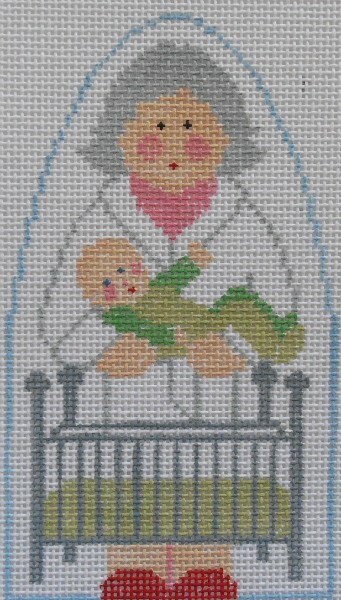 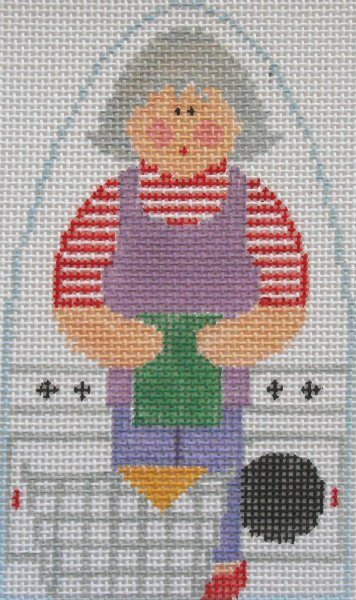 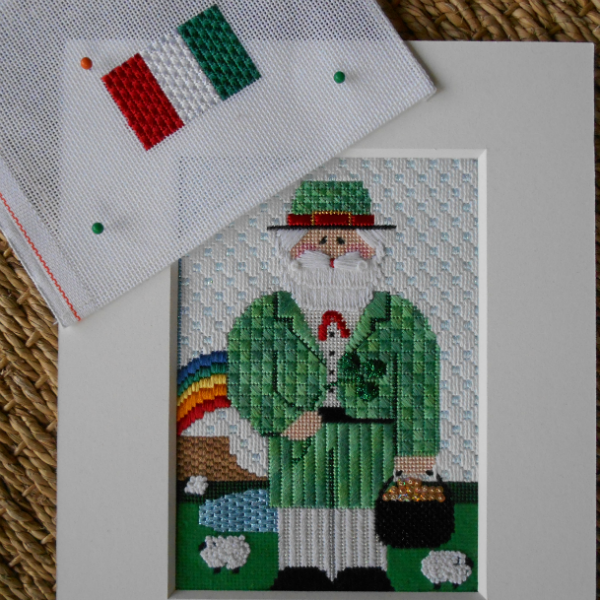 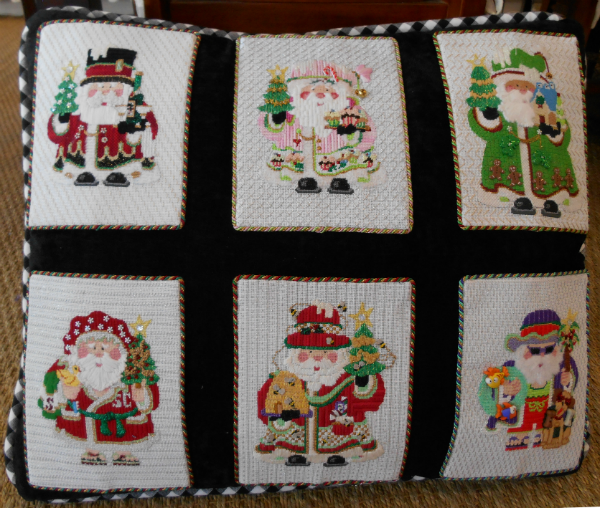 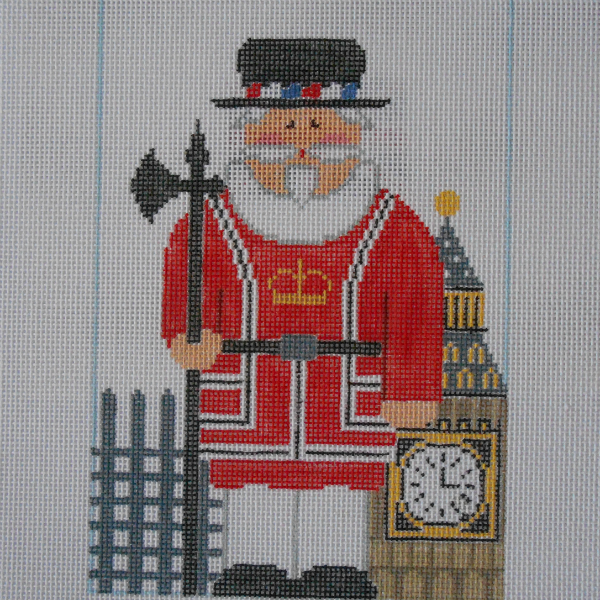 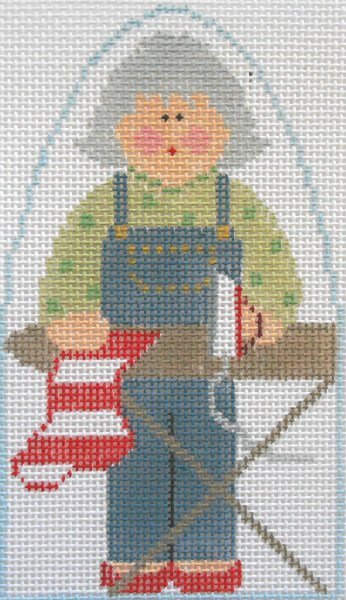 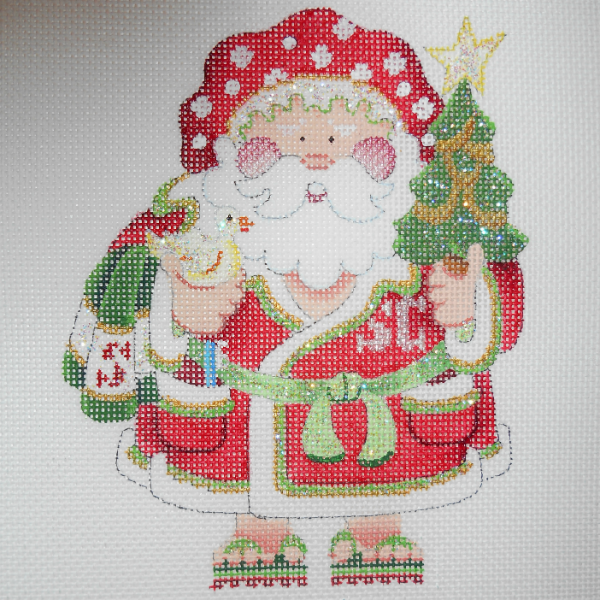 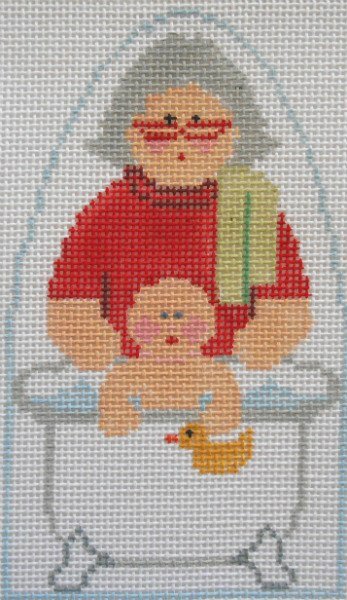 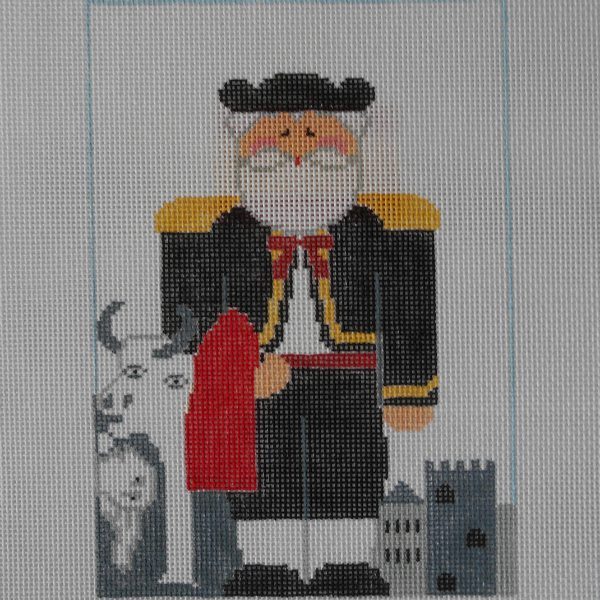 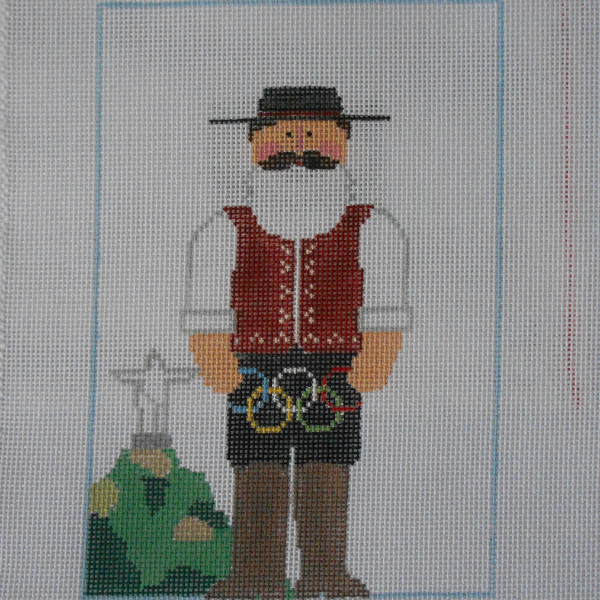 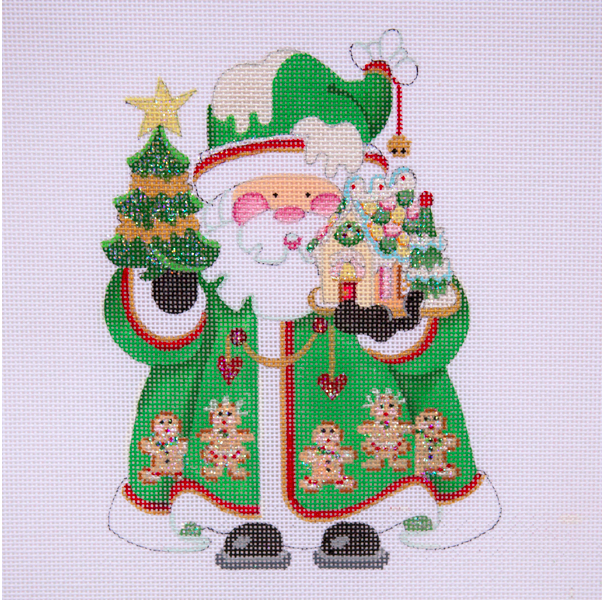 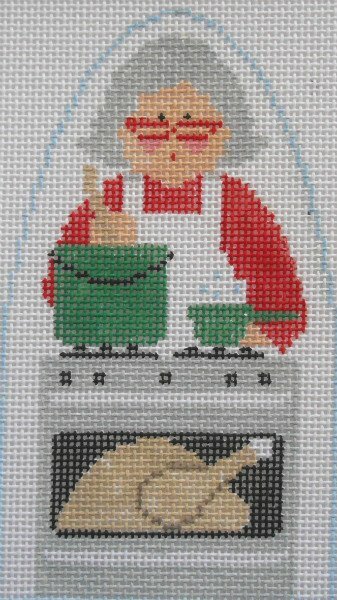 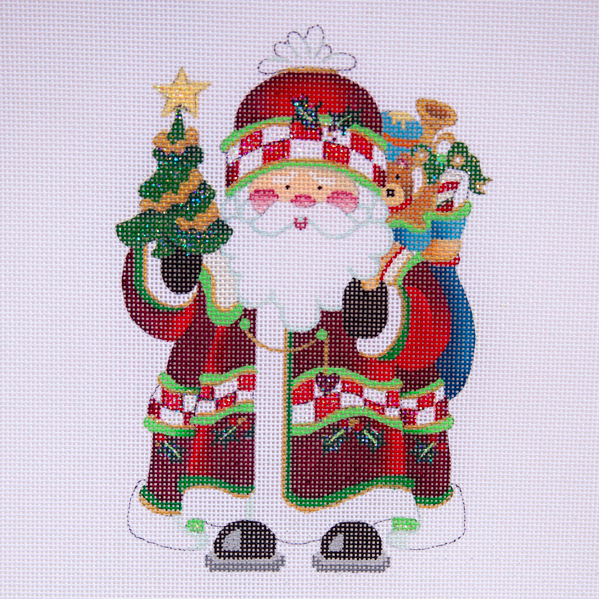 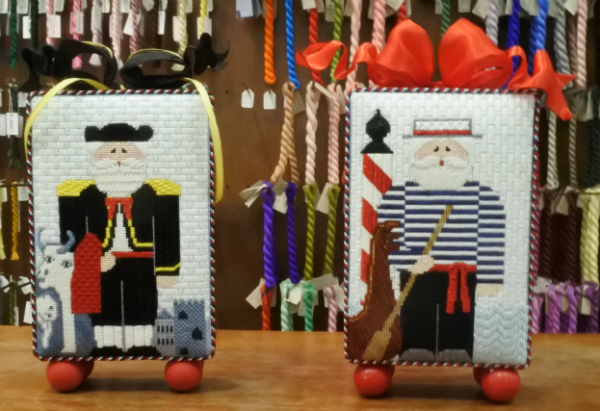 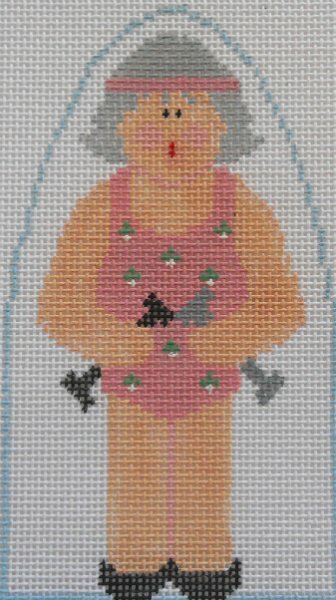 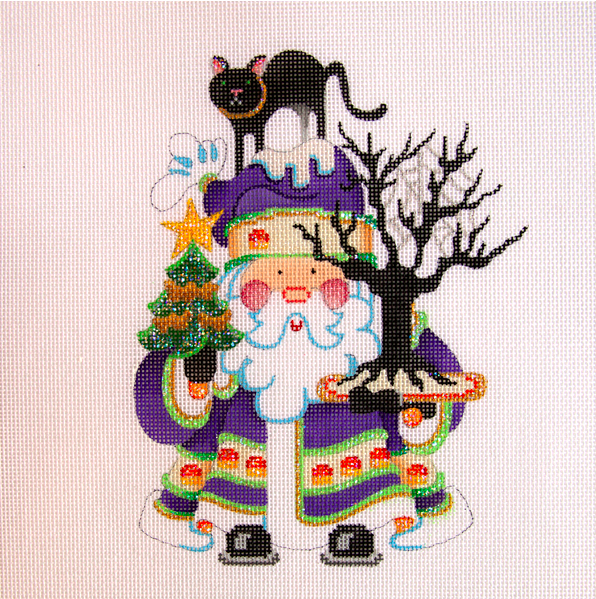 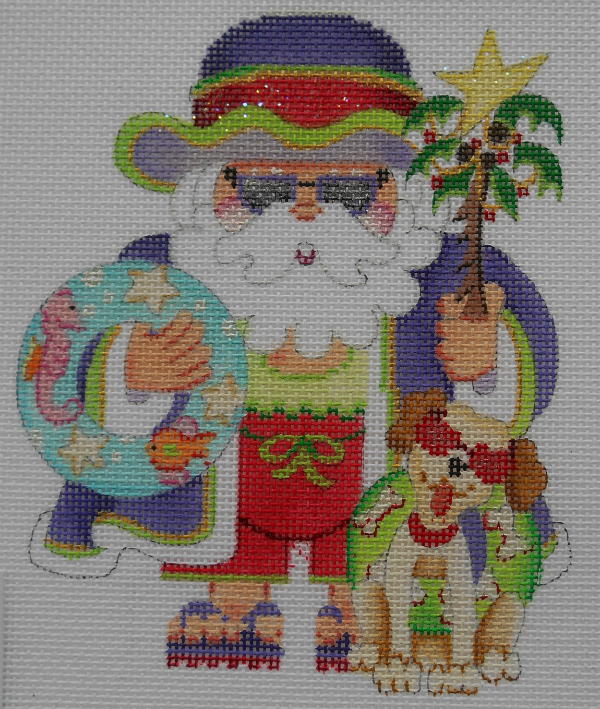 Without Women There Wouldn't Be Christmas series includes Kathy Schenkel's clever canvases of Mrs. Claus doing all things necessary to make Christmas happen, stitch suggestion guide by June McKnight available.